"Is It Time To Consider An Alternative To Xero?" Free White Paper: "Is It Time To Consider An Alternative To Xero?" 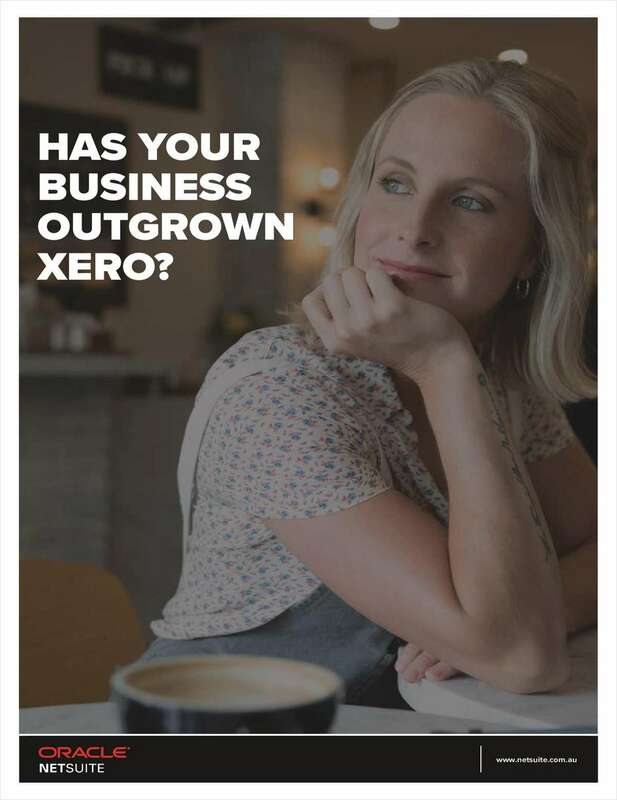 This informative white paper will help you identify and analyse five common ‘pain points' that small businesses face when weighing up Xero and determining the right move forward.